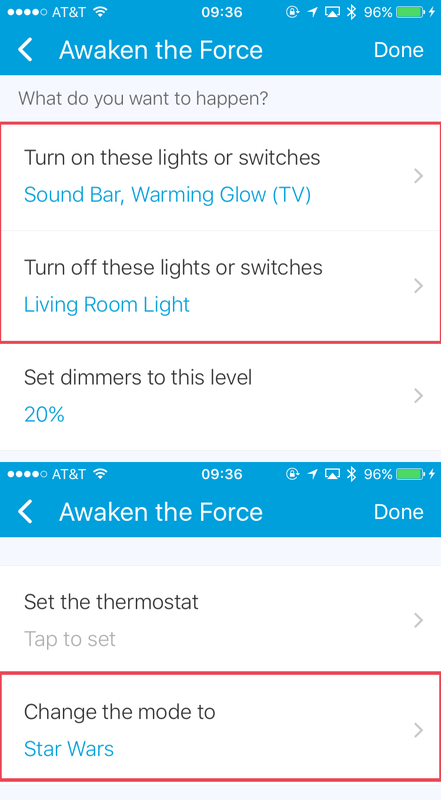 Be a Jedi with OSRAM lights and SmartThings. If you’re settling in to watch the biggest franchise of all time, why not set the mood? 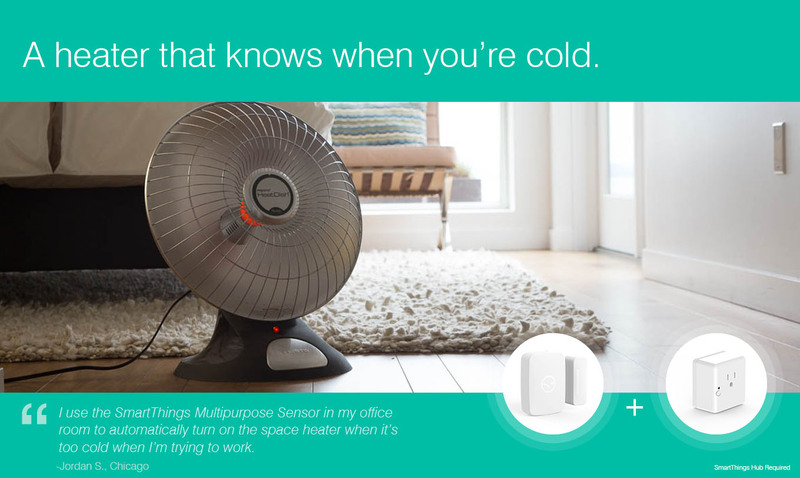 All you need are some color changing bulbs (we recommend OSRAM), a SmartThings Hub, and our app. 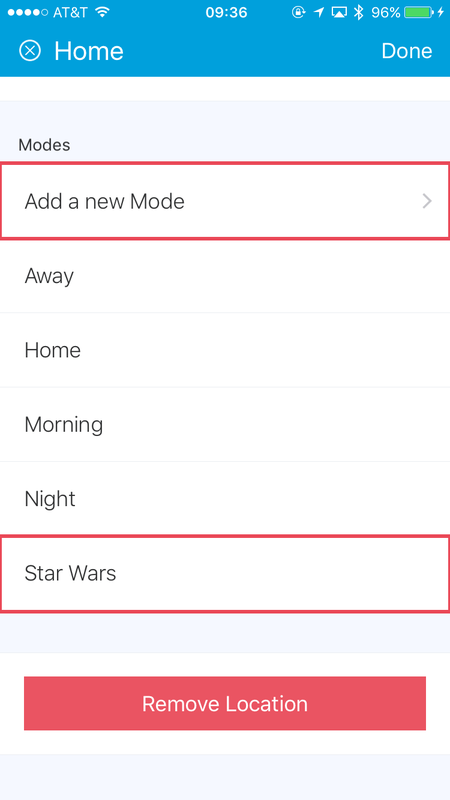 Finally, get comfortable, grab some popcorn, and search for those pesky droids! May the force be with you. Shop OSRAM LIGHTIFY LED bulbs. 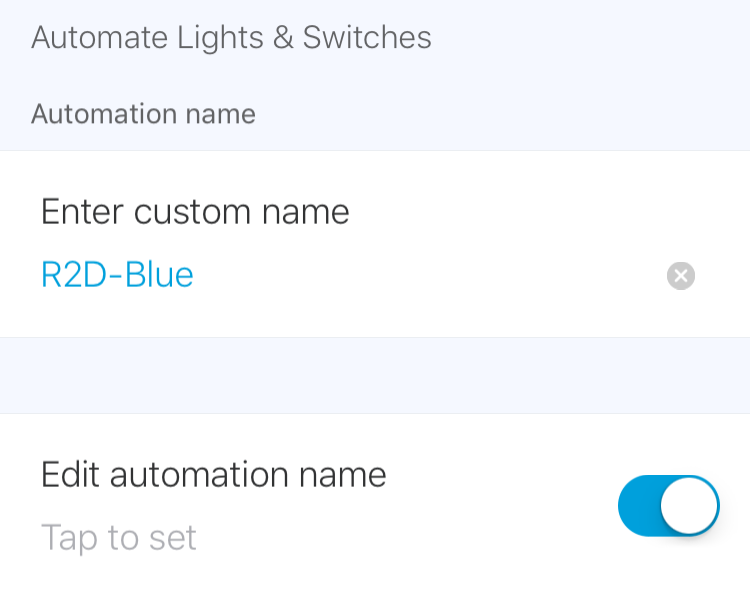 Don’t have a SmartThings setup yet? Get started with our Home Monitoring Kit to make all your movie nights amazing. Previous#SmartThingsSDC Thanks — Let’s Stay Connected!